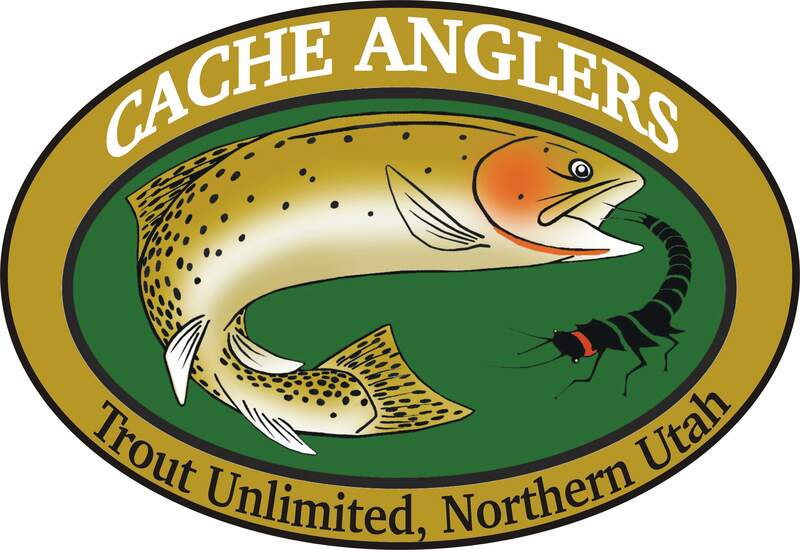 Cache Anglers Online | Online home of the Northern Utah chapter of Trout Unlimited. Cache Anglers is the Northern Utah chapter of Trout Unlimited. We are based in Cache Valley and active in stream conservation projects as well as community outreach and education. Welcome to our website! Use the menu links above to find the latest info on our chapter information and news. For information about joining this chapter of Trout Unlimited, visit the Trout Unlimited website. Please leave a comment, Like us on Facebook, or drop us a line. Thanks for visiting. Come back any time. Great site. This will be very helpful. Cache Angler team wins Utah Single Fly competition. Excellent. Glad to see we’re doing more than just fishing. Hey folks, great meeting coming up March 12, 2014 with a talk by Charlie Card, talking about fishing Utah’s Green River. Charlie has been called the “best guide on the Green” and now works on conservation issues with Trout Unlimited. We will be in the Bonneville Room of the Logan Library, starting at 7 PM sharp! !